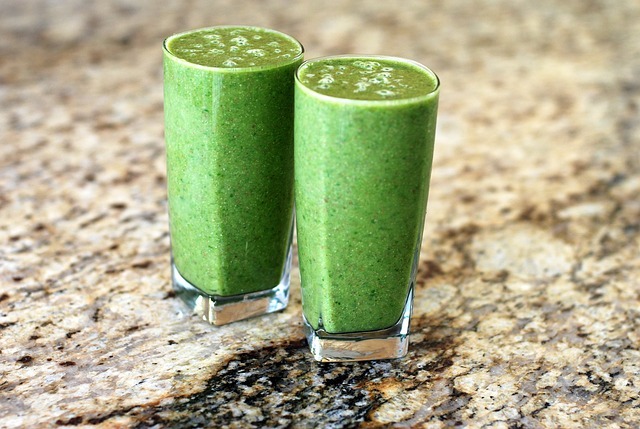 I have an amazing article today, healthy breakfast smoothies for weight loss. The holidays season is here, and if you want to wash away 1 or 2 kg before holidays, I have some recipes for you. Of course, you can continue during and after the holidays. There is a perfect formula that, if you find it, it will be very easy for you to make daily a smoothie for weight loss. To benefit from its weight loss effects, you need to know the best ingredients to include to make a perfect smoothie. I have a formula, and you can follow it and consume daily a smoothie. 1. Fruits are good for you, but they can have lots of calories and sugars – if you want to lose weight try to keep this in mind! Although the fruits are healthy, they have many vitamins and nutrients, but if you choose too many fruits every time you make a smoothie, it’s not a good idea. Fruit contains natural sugars, but that does not mean you can eat as much as you like. Calories gather. 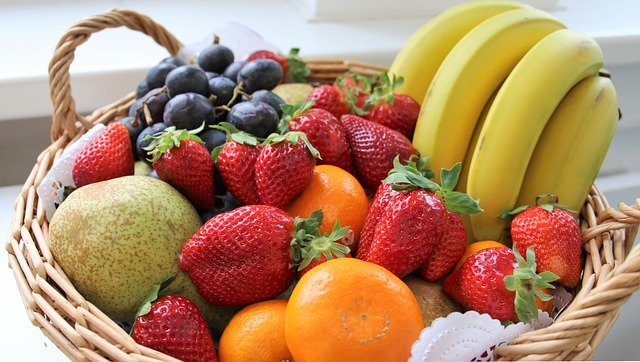 Fruits contain fructose and glucose, which give you energy. Fruits have no sucrose but too much sugar can turn into fat, and in the long run, it can lead to diabetes and other chronic diseases. Try to use only one fruit for a smoothie with less than 250 calories – more than that, and it’s like eating the main course! Fibers are essential because it gives a feeling of satiety for a long time and you are no longer inclined to eat small snacks between meals. When the smoothie does not have enough fibers, it is very possible to start eating more fruits or to a snack next with your favorite smoothie. To make sure that your smoothie contains the recommended 5-8 grams of fiber, don’t peel the fruits because they have the highest fiber content, like strawberries and apples. You can add in the blender how many vegetables you want, especially kale and spinach. 3. If you skip proteins – will be hungry before a meal like fiber, the smoothie will not be good if you do not add enough protein. In addition, keep in mind that when you drink instead of chewing, it is more difficult to convey signals to the body that you have eaten exactly as much as you need. This makes the protein intake very important; otherwise, you may be hungry, and there is a chance to consume more calories than you have intended. The perfect smoothie should contain about 10 grams of protein. Try adding 2 tablespoons of nut butter (contains 7 grams of protein) or half of the Greek yogurt (it has about 12 grams!). 4. Fresh and frozen fruits are better choices than canned foods if you try to avoid adding sugar. The canned fruits are kept in water with sugar. On the other hand, fresh or frozen fruits do not come with sugar. 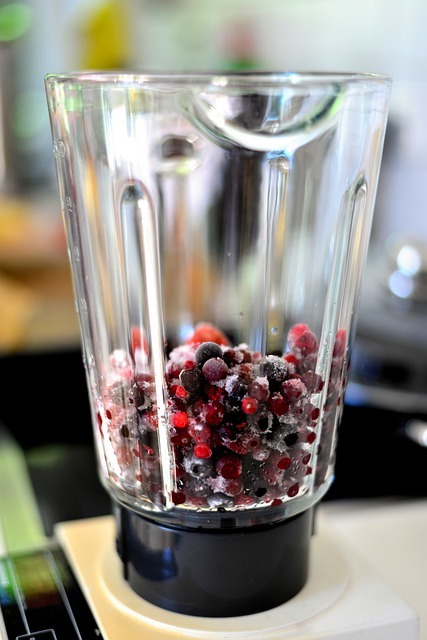 You can safely use frozen berries in the smoothie because you will enjoy the same vitamins and nutrients. 5. Natural sweeteners are perfect for the moments you want to spoil, but keep in mind the number of calories! Agave, Manuka honey or maple syrup are all healthy and delicious options to sweeten your smoothies. The problem is that many times you can turn the smoothie into a caloric bomb if you are not careful about the quantities. Fortunately, the sweetness of fresh or frozen fruits is enough! If you feel that your smoothie still needs sweetness just add cinnamon, nutmeg or a few drops of vanilla. Check the ingredients whenever you buy almond, soy or rice milk. One variation has sugar, but unsweetened almond milk is a much healthier option and may even accentuate the natural fruit sweetness! The safe and healthy solution is to prepare your own nut milk. There is more and more talk about smoothie, and there are more and more places where you can buy one. Many of them use healthy ingredients, but the problem is that you cannot control the portions. The best way to make sure you do not exceed 250 calories is to do everything you can to make your own smoothie! It’s easy. 8. If you decided to buy a smoothie, read the label carefully. It is very important to read the label because often commercial smoothies can have too much sugar. And what’s worse is that sugars do not come from fruit, because they have natural sugar. The first rule – choose 1-2 fruits. Maybe you prefer blueberries, blackberries, raspberries, or rather banana and pineapple. It’s your decision, and according to your preferences choose for the best option! The second rule – Choose the liquid you will use. It may be coconut milk, milk coffee, flat water, soy milk or almonds milk. The third rule – chooses vegetables and green leaves like spinach, kale cabbage, mint, parsley, red beet, carrots can be matched in various combinations. The fourth rule – use a natural sweetener and lemon juice. Honey and maple syrup, added with a limit, can make the drink more pleasant to taste. Of course, you can exclude these sweeteners if you add a banana and opt for a little lemon juice. The fifth rule – uses ingredients that make a creamy drink like Greek yogurt, avocado and banana are the most suitable so you can choose what you like. The sixth rule – choose a flavor. To give a distinct flavor to the drink, you can choose between cinnamon, ginger, cocoa or vanilla extract. The seventh rule – choose a superfood. The superfoods have a beneficial effect on the body, so it’s a good idea to choose 1-2 preferred variants each time to add them to the smoothie. 1. Put in a blender 1/2 cup of single or combined fruit(s): blueberries, apples, bananas, mango, pineapple. 2. 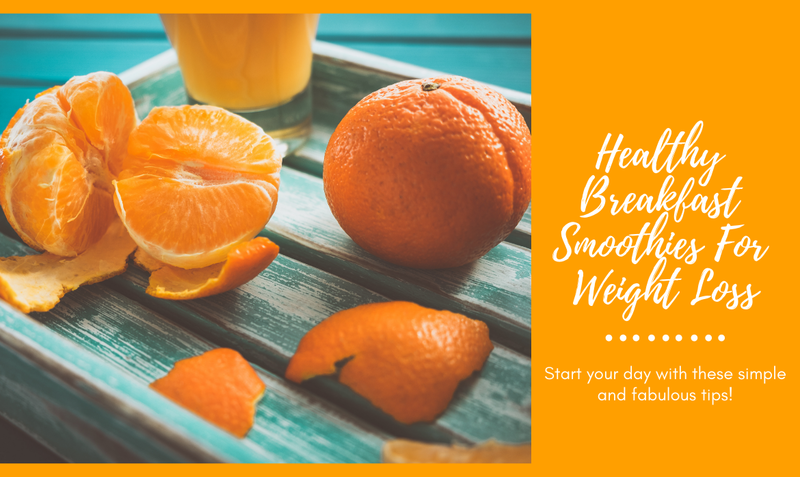 Add 1 cup of liquid: water, vegetable milk (coconut, almond, cashew, rice, soy, oats), skimmed milk, freshly squeezed juice of fruit or vegetables, unsweetened coffee (with or without milk) cold. 3. Add 1/2 cup with vegetables or green leaves: red beet, spinach, kale, green lettuce. 4. Add something to make it creamy! Choose one of these options: 1/4 cup Greek yogurt, frozen banana slices or ripe avocado. 5. Put 1 teaspoon of honey or maple syrup if you prefer a sweeter drink. You can also give up sweet and add lemon juice. 6. Choose between cinnamon, ginger, cocoa or vanilla extract to add half a teaspoon. 7. Add 1or 2 superfoods, depending on what you have at hand: ground flax seeds, chia seeds, spirulina, matcha powder, hemp seed powder, acai powder, raw nuts, oatmeal. In a blender, add one by one all the ingredients and mix. You can add fresh mint. In a blender, add one by one all the ingredients and mix. Preparing a smoothie is not rocket science, but it’s better to keep in mind some rules as mention in the article: choose the fruits, the liquid, vegetables, the green leaves, natural sweetener, the creamy ingredients, flavor, and superfoods. The fruits are healthy but eat them with moderation; otherwise, you can transform your smoothies in a calorie boom. The steps to prepare a smoothie are really easy, you will need a blender if you don’t have and don’t know to choose one check my article. Till next time, stay healthy and drink your smoothie. We are an active family especially myself and my 11 year old daughter and do make our own smoothies, but don’t incorporate vegetables. That may work for me, but maybe not for an 11 year old. I use to include bananas in my smoothies but have heard too much negativity around them that I have stopped including the. If I have a smoothie for breakfast 3-4 times a week and before I go to the gym are bananas good or bad for weight control? Actually, the smoothie is a good trick if you want to add vegetables. The kids will not notice it 🙂 Personally, I eat bananas, and I haven’t heard negative things. Bananas in the smoothies are in fact recommended. The opinions are diverse. Bananas give a lot of energy and have a high potassium percentage, contain vitamin B6 and C, just to mention a few. This is a wonderful article! The pictures alone makes me wanna dust off my blender 🙂 I used to add oats into my smoothie for my morning breakfast as it helps with the ‘fullness’. I sometimes like to buy smoothies from the store. What exactly am I looking for when I read the label? I’m so glad you like it. Yes, oats added to smoothie keep the hunger down. Personally, I’m not feeling hungry till lunchtime. When you buy from a store check the ingredients mentioned on the label. Check carefully for additional additives. 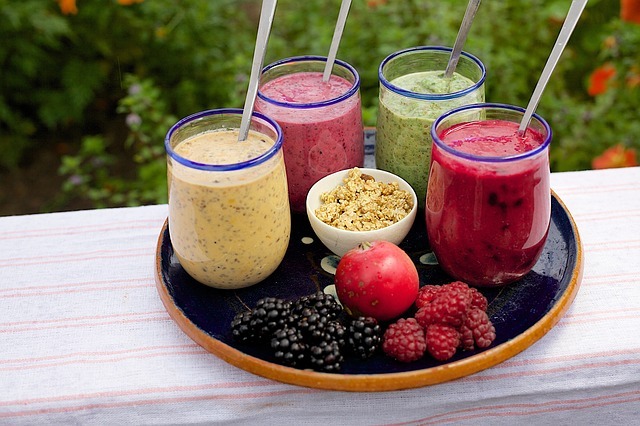 Usually, the smoothies should be freshly prepared. I avoid buying from a store. I love this post. I have been trying to convince myself that I should get into the habit of making smoothies for either a breakfast or a snack. Yet, my concern, that I was ironically just thinking about maybe 10 minutes before reading this post, is that you don’t chew smoothies. As result, they don’t seem as satisfying. I think I will try incorporating more protein as you suggested. When I looked at the picture of the four smoothies on the tray, I found that those looked like they would be satisfying because they seemed to have more texture to them as compared to the ones that I make. So, maybe I will try not blending my smoothies into such a fine texture. Thanks for the ideas and tips! You’re welcome, I glad you find it useful 🙂 Don’t over blend, it will the destroy the ingredients properties. Your advice as to what to put in them in order to lose weight, is so helpful. Most people tend to think that smoothies should be made with fruit only, but as you say, the addition of vegetables really does make for a really tasty smoothie, and adding seeds such as Chia or Hemp is so good for you. Do you find that your Smoothie recipes really do keep your appetite satisfied until lunch-time? And would you think that one of your Smoothies would alternately make a good substitute for a quick or a packed lunch? I also love to use Coconut milk with Smoothies – that makes a really refreshing as well as a nourishing drink.
! will certainly be giving your recipes a try in the next few days. Many thanks for your great advice. Indeed, the common understanding is the smoothies are made only with fruits. In my case, a well-packed smoothie keeps the hunger down till lunchtime, but I eat a plant-based diet, I’m not sure in cases with traditional meals. You can add the smoothie next to your lunch, but I recommend to drink them immediately after preparation. To substitute the lunch, again, depends on your eating habits. You’re welcome and thank you for your visit. I love fruit smoothies especially I prepare it with banana, fresh blueberries with sugar and milk. I will try for what you explain not to add sugar to my milkshakes, since fruits contain it naturally. I will also try your advice to make them with leafy vegetables such as spinach and beet whose color is very attractive to me. Thank you for your comment. I’m glad you find it useful. Better avoid sugar, your body will thank you. If you can’t add fresh leaves, add green power which contains spirulina, chlorella, wheat grass for example.